Hip Hop, Breaking, Popping, Locking, Krump & House Dance. Enhanced by her background in Contemporary, Classical Ballet, Jazz, Tap & Musical Theatre. With 30 years of dance experience Melanie specialty lies within hip hop dance styles and choreography. Styles include Commercial Hip Hop, Breaking, Popping, Locking, Krump & House Dance. Enhanced by her background in Contemporary, Classical Ballet, Jazz, Tap & Musical Theatre. Melanie has spent time in New York and Los Angeles since 2005 training with many of the top choreographers in the USA and absorbing the street culture at events. Melanie has been teaching for well over 15 years and is currently in high demand and is well respected as one of Sydney’s Leading and most experienced Dancers, Teachers and choreographers. She is currently employed as Johnny Ruffo’s Choreographer and has just completed work on his new Single ‘Untouchable” due out July 12th. 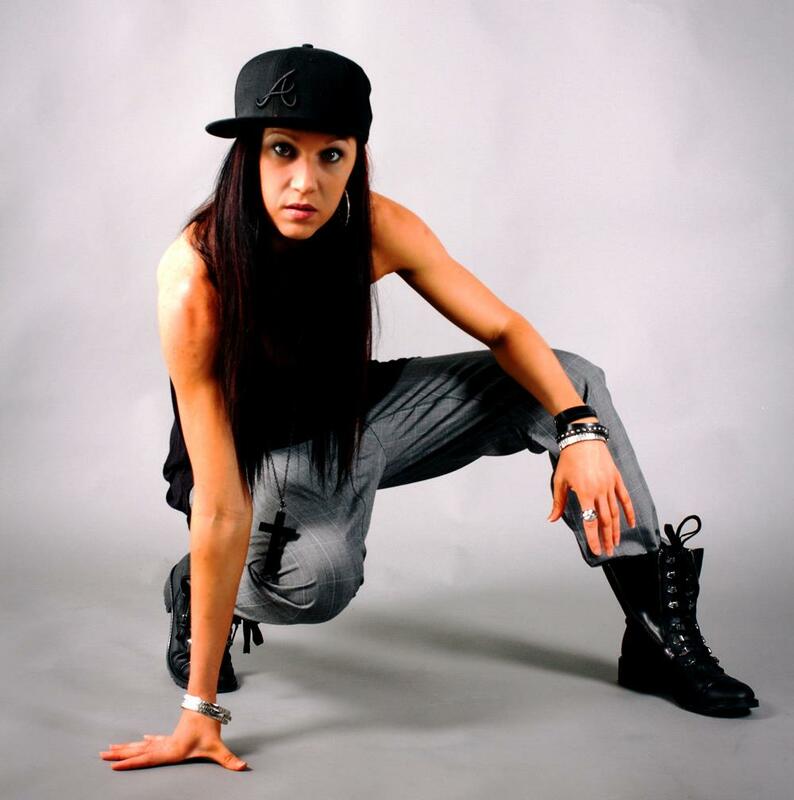 Melanie’s Performance/Choreographic credits include: Opening Urban Music Awards 2006/2007, the Big Day Out, Sweatfest/Ministry of sound, Battle of the Year, Sleazeball, Corporate entertainment for Hewlard Packard, Apple Ipod, Telstra and Adidas. Artists include Johnny Ruffo, Danielle DeLaite, Senani, Amanda Perez, Israel, Random, Selwyn, Lordz of the Fly, Maya Jupiter, Foreign Heights, Sneeky Sound System and Joseph Gatehau of Australian Idol.